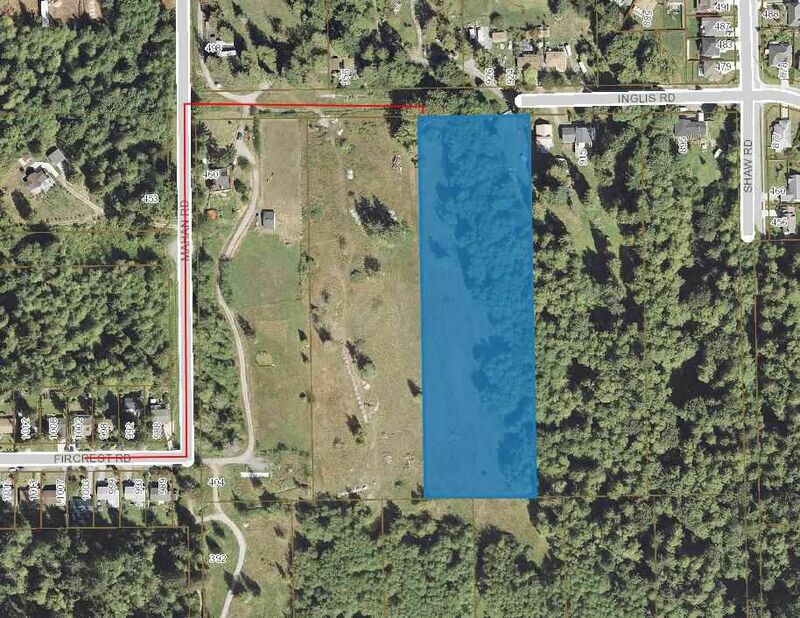 Country living within walking distance to all the amenities of Gibsons. 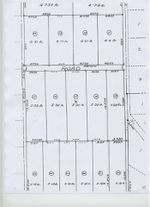 Nearly 5.40 acres of cleared land ready for your personal touch. A small creek meanders through one corner of the property, take the time to shop and compare. Zoning will accommodate a duplex. Call LS to discuss options today!